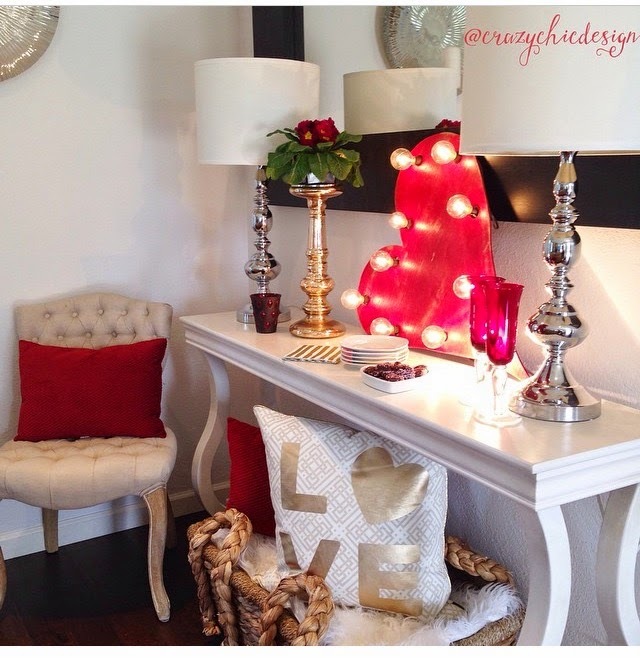 Check out her adorable Valentine Inspired Vignette! Congrats! 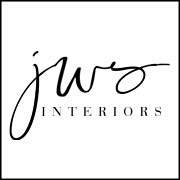 New JWS Interiors Instagram Challenge! What i do not realize is actually how you are not actually much more well-liked than you may be now. You’re very intelligent. You realize thus considerably relating to this subject, made me personally consider it from numerous varied angles. Its like women and men aren’t fascinated unless it is one thing to do with Lady gaga! 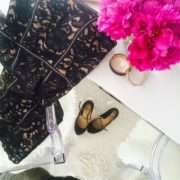 Your own stuffs nice. Always maintain it up! I carry on listening to the news lecture about getting free online grant applications so I have been looking around for the most excellent site to get one. Could you tell me please, where could i acquire some? of course like your web-site however you need to take a look at the spelling on quite a few of your posts. A number of them are rife with spelling problems and I in finding it very troublesome to inform the truth then again I’ll certainly come again again. Thanks for your whole efforts on this website. My mother delights in conducting investigation and it is simple to grasp why. All of us notice all concerning the compelling ways you provide advantageous strategies by means of your website and as well as attract participation from some others on this situation and our own princess is actually understanding a whole lot. Enjoy the remaining portion of the year. You are always carrying out a good job. Its such as you read my mind! You appear to know a lot about this, like you wrote the ebook in it or something. I think that you simply can do with a few percent to force the message home a bit, however other than that, that is magnificent blog. A fantastic read. I’ll definitely be back. excellent issues altogether, you just received a emblem new reader. 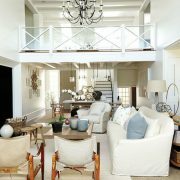 What may you recommend in regards to your put up that you just made a few days ago? Any certain? fantastic put up, very informative. I’m wondering why the opposite experts of this sector don’t understand this. You must continue your writing. I am sure, you’ve a huge readers’ base already! We are a group of volunteers and opening a new scheme in our community. Your web site provided us with valuable info to work on. You’ve performed a formidable task and our whole community can be thankful to you. Magnificent goods from you, man. I’ve understand your stuff previous to and you are just too wonderful. I really like what you have acquired here, certainly like what you are saying and the way in which you say it. You make it entertaining and you still care for to keep it sensible. I can not wait to read much more from you. This is really a wonderful web site. I like what you guys tend to be up too. Such clever work and reporting! Keep up the great works guys I’ve added you guys to my own blogroll. My programmer is trying to persuade me to move to .net from PHP. I have always disliked the idea because of the costs. But he’s tryiong none the less. I’ve been using Movable-type on a number of websites for about a year and am worried about switching to another platform. I have heard great things about blogengine.net. Is there a way I can import all my wordpress posts into it? Any help would be really appreciated!